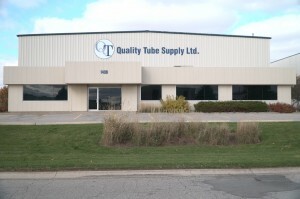 Contact | Quality Tube Supply Ltd. 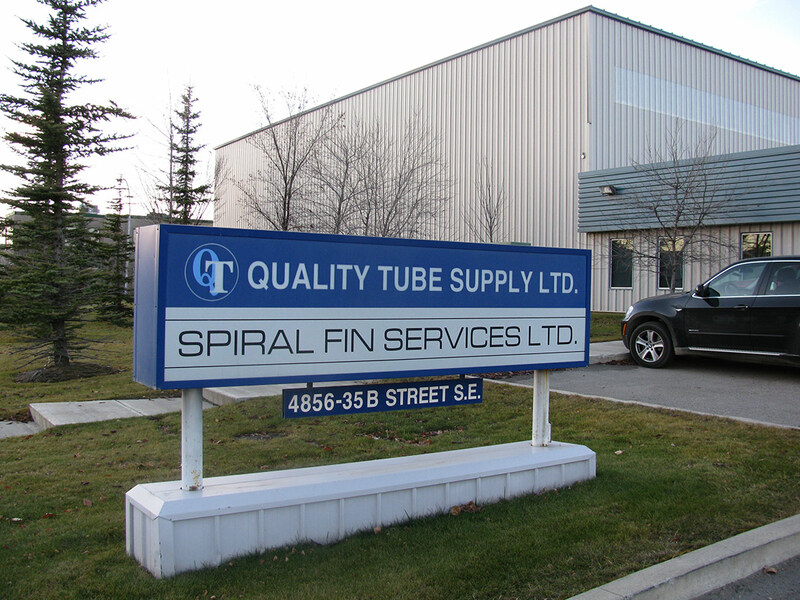 Contact | Quality Tube Supply Ltd.
4856 – 35B Street S.E. 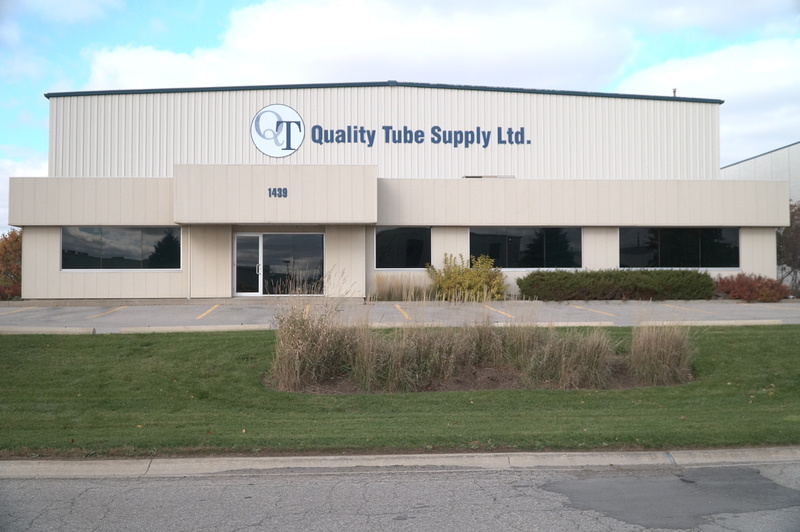 Copyright 2019 Quality Tube Supply Ltd. - Hosting by Valiant Hosting Calgary.